We can help you and your business whether you want to close your business or rescue it from closure. Call us now on (NI & ROI) 02891 814890 (UK Mainland) 02920 346530 or enquire online for experienced, confidential Liquidation advice. The Insolvency Practitioners at PJG Recovery can act as Liquidator during your compulsory liquidation. If your company is struggling then we can offer you advice and guidance on how to minimise any risk to you personally. 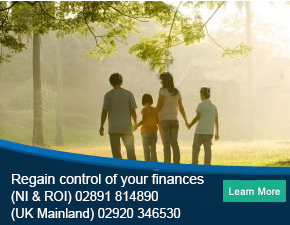 It is vital that you take early advice so contact us now on (NI & ROI) 02891 814890 (UK Mainland) 02920 346530.